The end of a long weepy kind of day. A series of these days has left me weak and weary. Tonight I sit after a long shower, fresh clothes to remind me that I am not just the wearer of snot and bits of food from my son’s hands. Tonight I sit and listen to beautiful music whilst husbandface waits patiently for our son to sleep before coming and sitting with me in this quiet gentle midweek space. Tonight. It’s been a revealing day, we had the latest scan showing us for about 20 minutes the wonder of a squirmy wriggling baby inside me. We marveled, grins on faces, chuckling and laughing at hands in front of a tiny face as if to say, no pictures please, and can you stop the poking lady? We saw blood pumping around a tiny body, and the crazy weird strangeness of watching a heart beat fast and strong. There is life inside me. 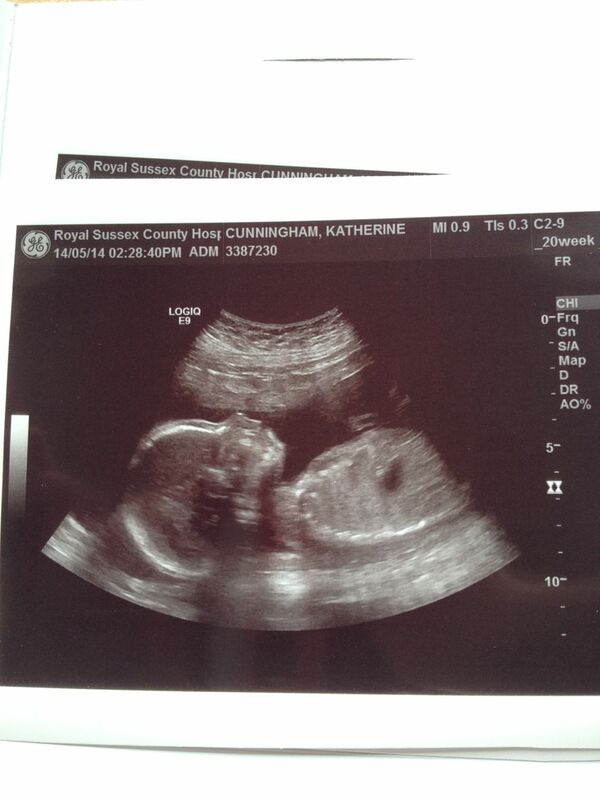 And we saw what we’d seen once before, unmistakable proof that yes we are bringing another boy into this world. A world of emotions to process today. We probably aren’t going to have any more children after this and so we come to understand we won’t nurture a girl through this world. We will instead nurture two boys, who no doubt will be very different from each other and who we get to teach how to live this life well. Part of me wants to rush out and read Steve Biddulph’s book on raising boys which seems to be a classic on the subject but that can maybe wait a few days. For tonight I sit and I am grateful. Grateful for what has been entrusted to us. Grateful that these boys will have an awesome picture of what a man looks like in husbandface. Grateful that Jesus is holding our hands through all of this. Grateful that although we won’t get some experiences we will get others. I am grateful that this little boy seems healthy and well. Tonight I sit and I pray for our boys, that they would know the everlasting, never stopping never failing love of our Maker, that they would grow to be kind, compassionate, strong, gentle, wise, generous and able to love well because they are full of the joy of being loved. I pray they would love the women in their lives well, respectfully and wonderfully without competition but in the freedom of grace. I pray whatever their path in life takes they would always know they have a place where they are welcome, a place of home and safety. I pray they would know we love them and would forgive our faltering efforts to love them well. I pray they would have each other’s backs, that they would love each other deeply and they, in whatever form of family they have in the future, would be firm friends through the storms of life. I pray our home would be full of laughter, forgiveness, grace, joy and wide eyed wonder at this beautiful messed up world and it’s Maker. This entry was posted in Life on the journey and tagged baby, boy, joy, love, maker. Bookmark the permalink.